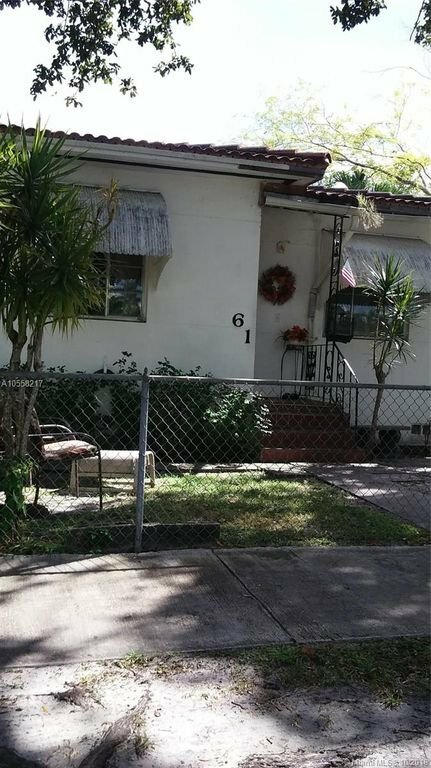 Cozy little 2/1 with covered carport & detached 1 car garage, on a corner lot in a quiet neighborhood in the back part of the beautiful city of miami springs. Lots of potential. Property will be sold in as-is condition, currently all original condition. Property is tenant occupied on month to month basis, please do not disturb tenants.